The 22,000 kN separating force, together with the installed modern technologies which are standard for Danieli mills, such as roll bending and shifting, ultra-low hysteresis HAGC, lubrication and strip drying systems, and new rolling models, will allow the production of high-strength quality grades with superior strip flatness. The new tandem mill be installed in Eregly, linked to an existing continuous pickling line. Danieli will be responsible to integrate the mill to the pickling line. 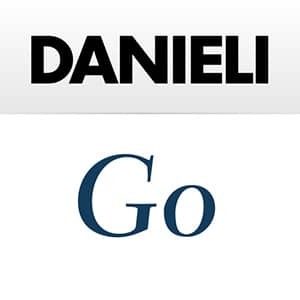 All the electrical equipment and control systems providing an integrated and optimized system configuration will be supplied by Danieli Automation. Plant start-up is foreseen for Q4 2019. 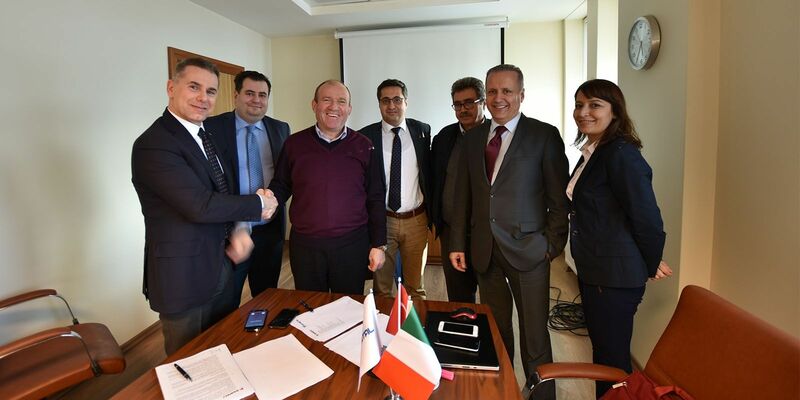 This is the second tandem mill order for Danieli from Turkey in the last 18 months, with total 14 cold mills and processing lines supplied by Danieli in the last three years in the same market.